Have you thought about what would happen if your electricity went down for 3-5 days, or you lose a key employee, or key computer system? This is called risk analysis. Randi Frank can help you review your risks and develop a contingency plan to handle these unusual events. 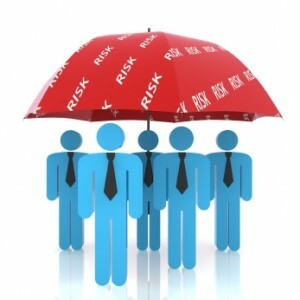 RFC can also assist your company with developing a basic safety program.